Jason was a struggling PT, growing increasingly frustrated with earning a measly $17,000 to $20,000 per year! Then something amazing happened… he was introduced to some strategies and methods that helped him break free of his limitations, which turned his business and life around. In less than 12 months he had earned over $120,000 while only working 20 hours per week! The following year he had more than doubled that again and the success hasn’t stopped since! 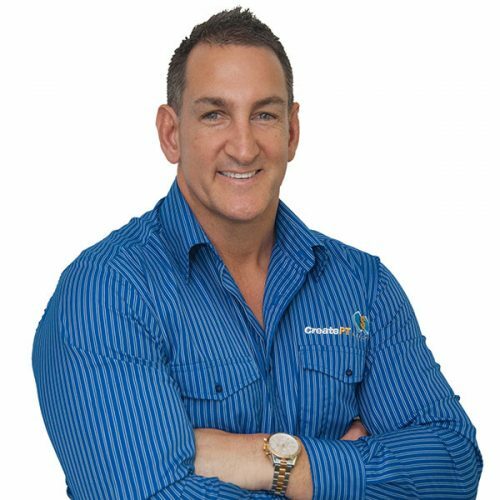 Today, Jason is one of the directors and presenters at Create PT Wealth, where he continues to teach workshops to thousands of trainers around the world. He is also an international speaker and the co-author of two best selling books.